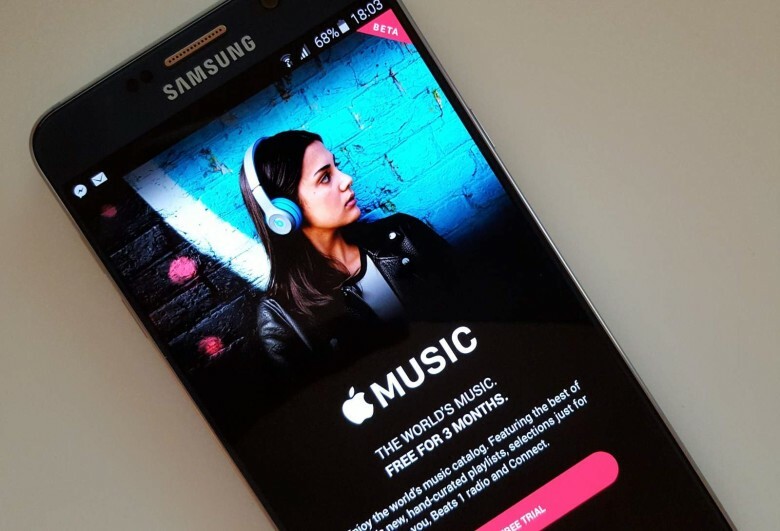 Apple Music is finally compatible with Android tablets, more than three years after it launched on Android phones. Apple started beta testing the larger interface last month, and now it’s rolling out to everyone in the latest Play Store update. Microsoft hopes it will boost Microsoft Store downloads. 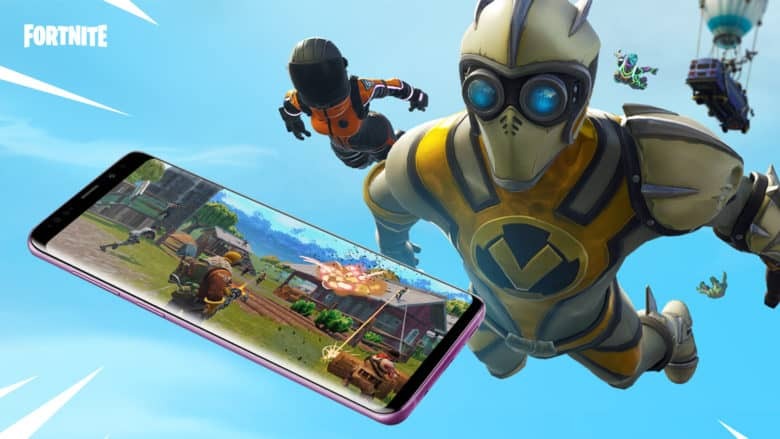 Microsoft is developing a “Movies & TV” app for Android and iOS in an effort to boost downloads from the Microsoft Store, according to a new report. Customers can enjoy content purchased from Microsoft only on Windows platforms for now. The company hopes that by supporting new platforms, it will encourage more people to use its store over competitors like iTunes. 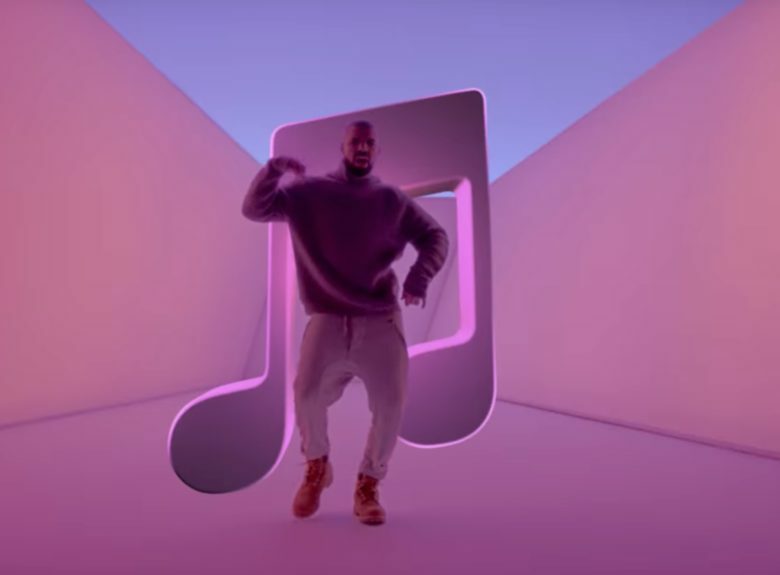 Apple Music subscribers who use Android devices can now enjoy stable streaming. 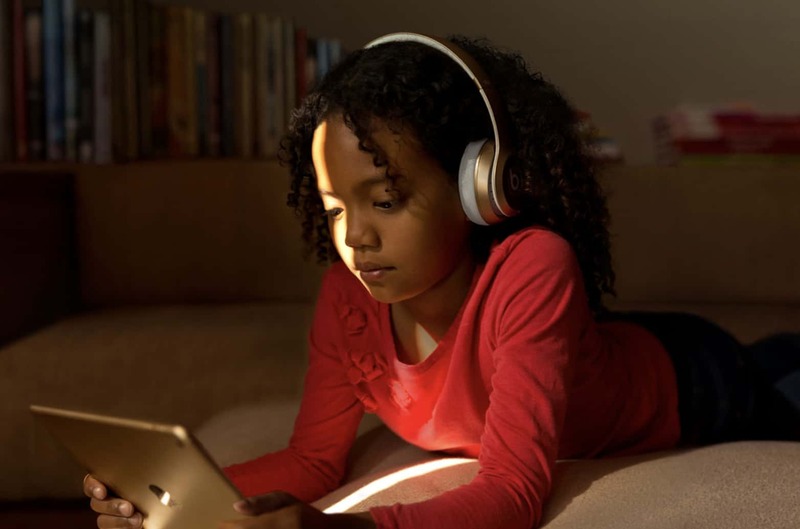 Apple’s latest update fixes the frustrating playback issues some users were facing on certain devices. It also adds the ability to listen to music videos in the background. AirPods now work even better on Android. 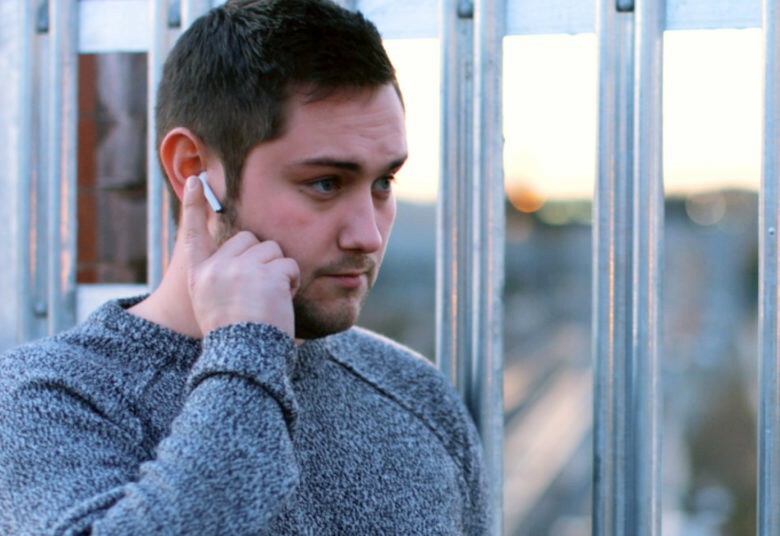 AirPods can be paired with any smartphone, just like other Bluetooth headphones. But you don’t get full functionality on third-party platforms. On Android, however, they just became a lot more useful. You can now use AirPods to activate the Google Assistant — thanks to one simple app. Google Calendar is bringing your appointments and to-do list together with a new update that adds support for reminders. 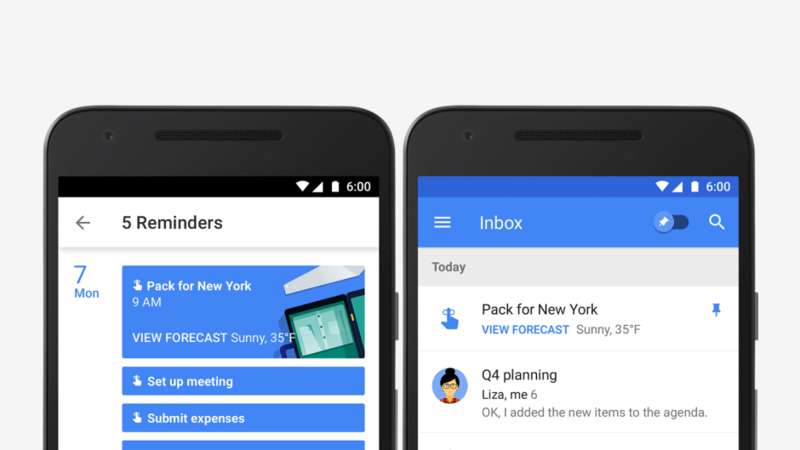 Calendar will display your tasks and to-dos alongside meetings and events so they’re harder to forget, and sync them across Inbox, Gmail, Google Keep, and Google Now. Move to iOS makes switching to iPhone easy. 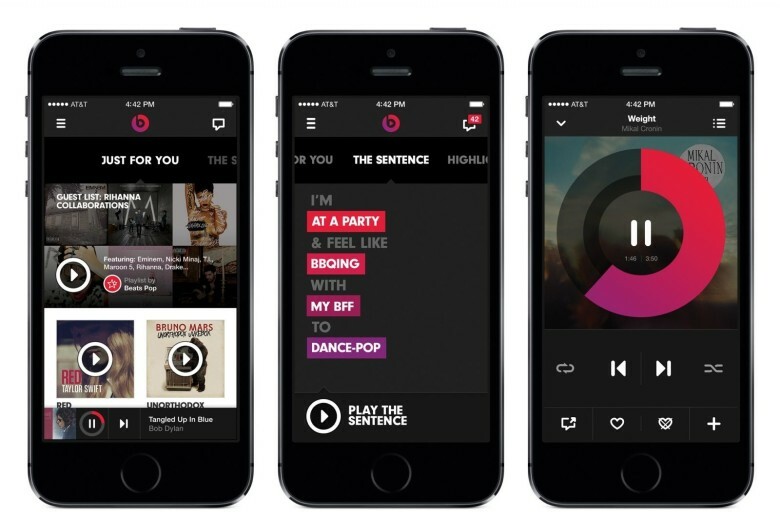 Apple is expected to release its first app for Android tomorrow, and it won’t be Apple Music. 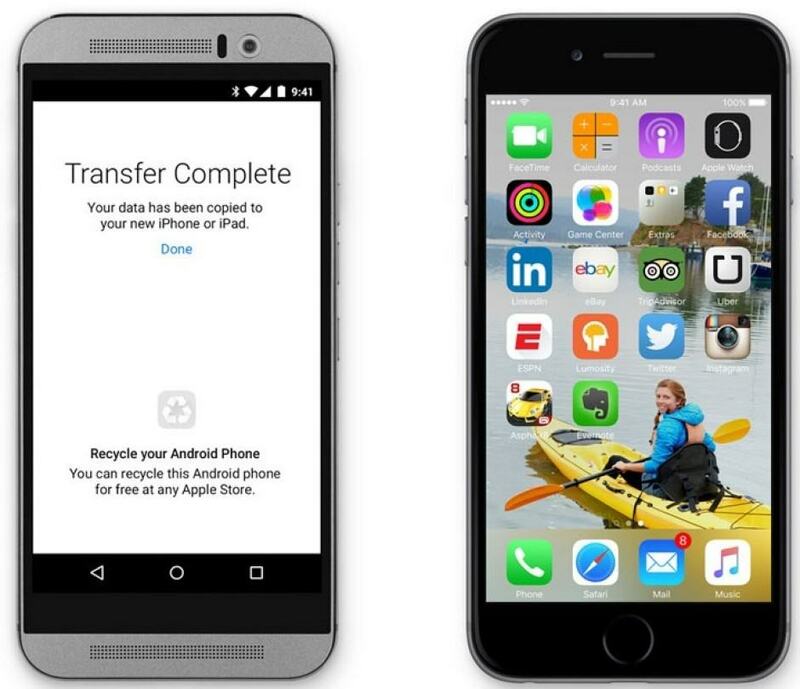 Instead, it’ll be a tool that allows long-time Android users to transfer all of their data to iOS when they switch to iPhone. You can’t choose between Android and iOS without taking Google Play and the App Store into account. 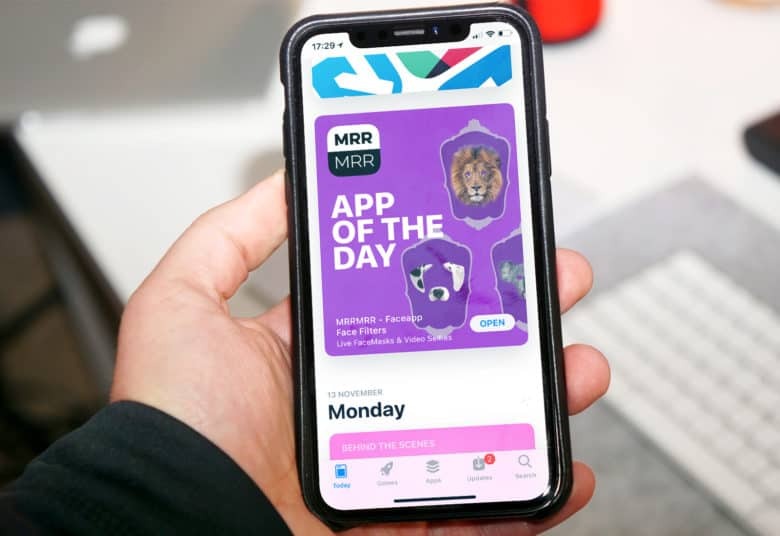 They’re the largest mobile marketplaces on the planet, and they both have their strengths and weaknesses — especially when it comes to control. Apple has strict App Store guidelines, and every title is tested by a human before being approved. In comparison, Google is happy to let most things fly — so long as it’s not offensive or harmful — which gives us access to things like emulators and file downloaders that aren’t available on other platforms. 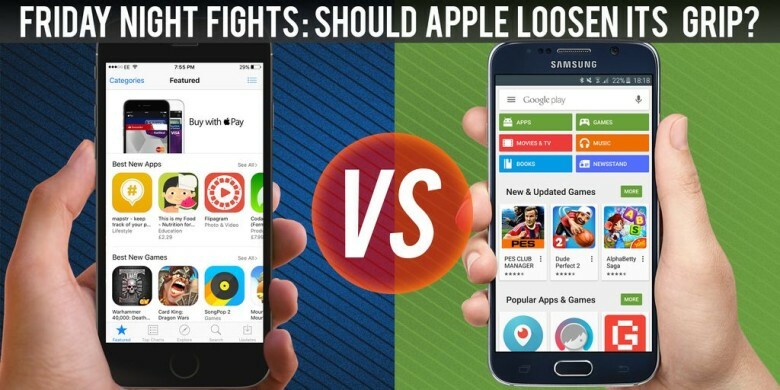 But is “open” really better, and could Apple benefit from loosening its grip on the App Store? Join us in this week’s Friday Night Fight between Cult of Android and Cult of Mac as we battle it out over that very question.